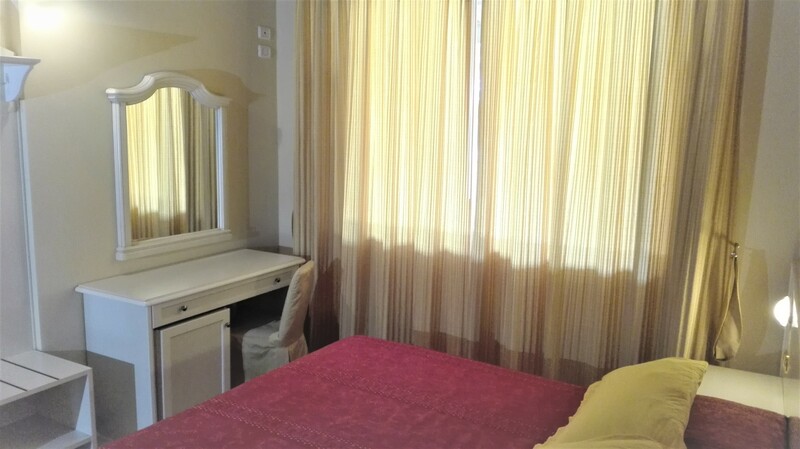 2 rooms Junior Suite 45 sqm + 10mq balcony. 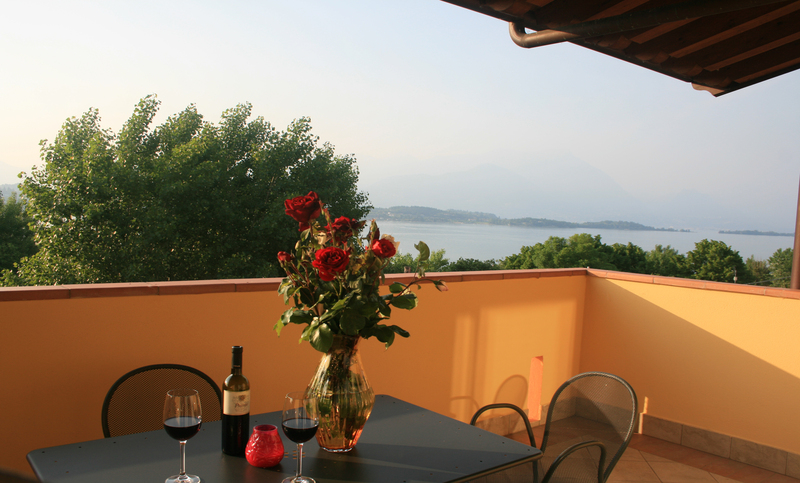 Do you want to spend a luxury holiday on Lake Garda? 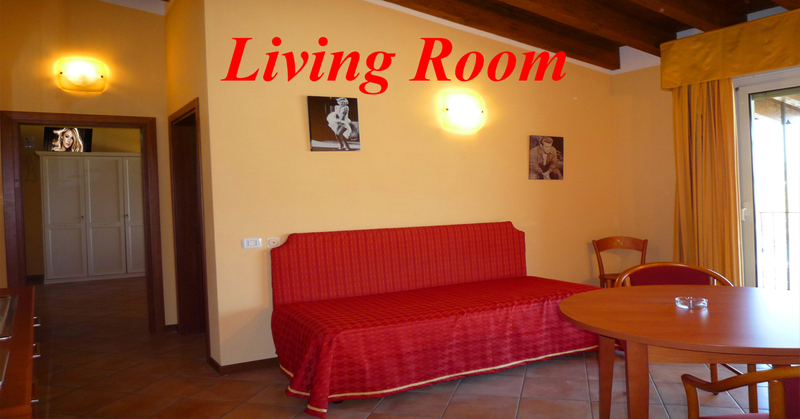 Do you need a big room, we have what you want !. 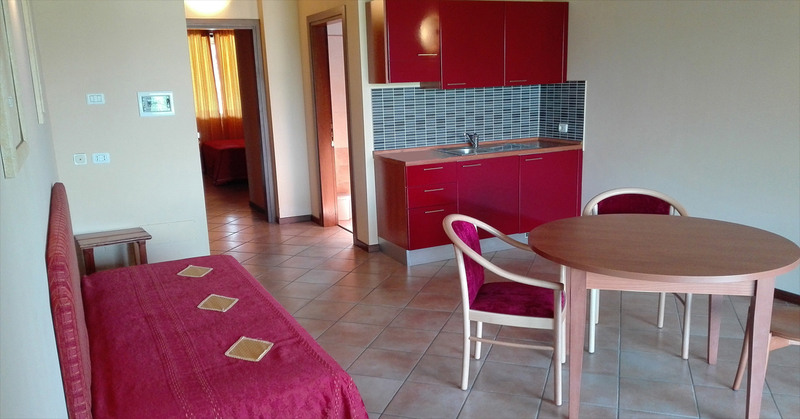 Miralago gives you a bedroom in a separate living room with 1 or 2 beds. 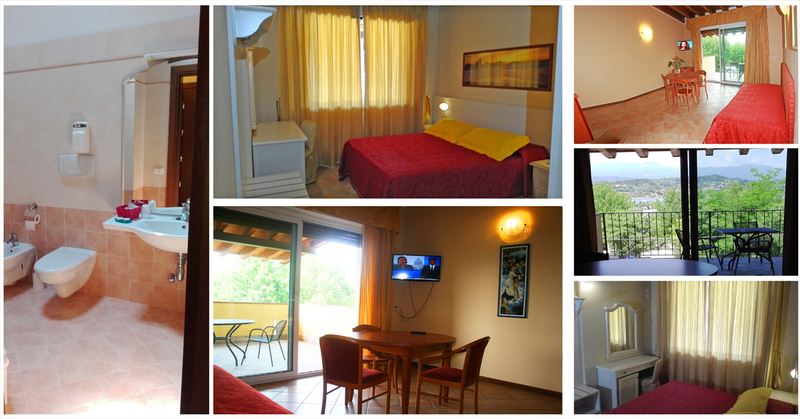 A Junior Suite about 45 sqm, plus a covered balcony about 10 sqm. 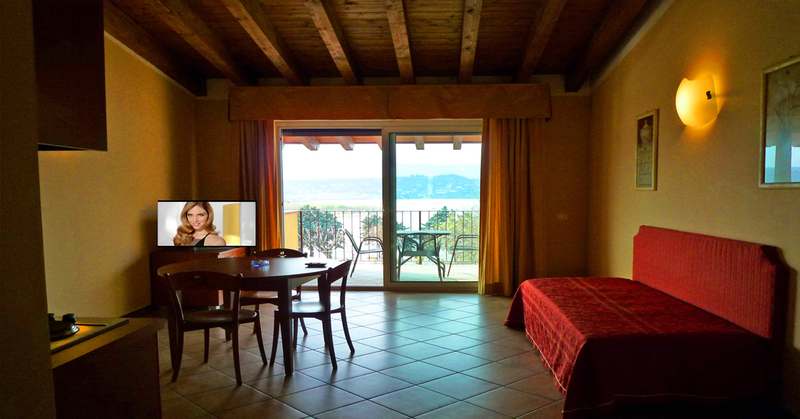 With air conditioning and TV, breakfast served in the garden sun and fun on Lake Garda. Our family rooms have enough space to ensure a comfortable stay for the whole family. A luxury vacation, a room like a 4-star hotel at a great price. The best value for your money. One bedroom with double bed, desk, wardrobe, window. 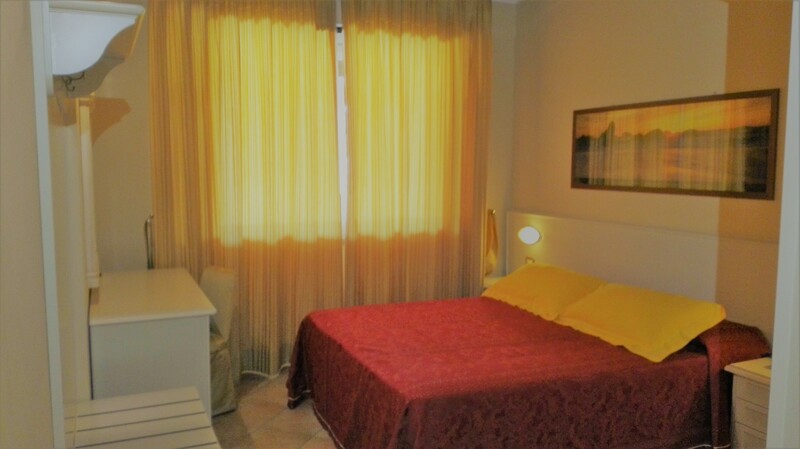 Enjoy your holiday on Lake Garda, in a special room, that can give you all the space you deserve. 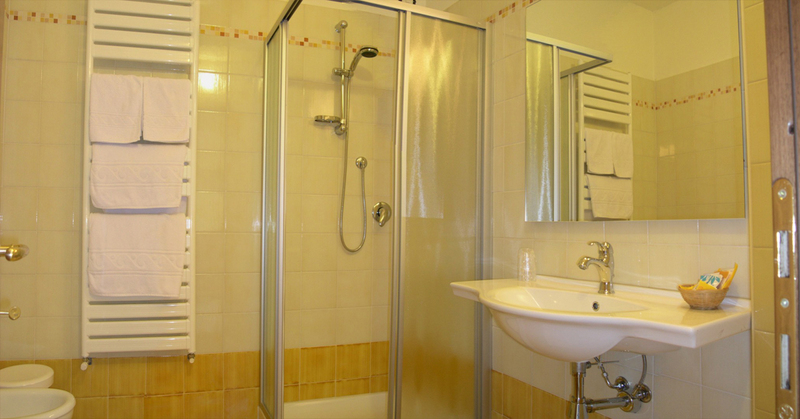 we like to take care of our guests, the bathroom is an important room's area and it has to be very clean. If you need a hairdryer, just ask at the front desk, we've got one for you cleaned and checked.